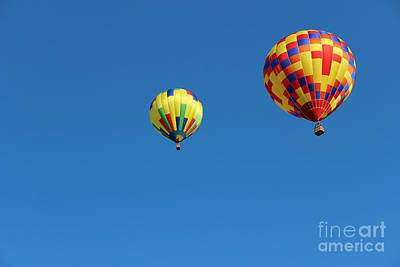 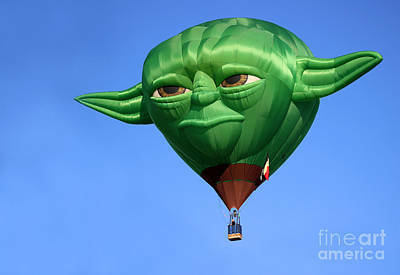 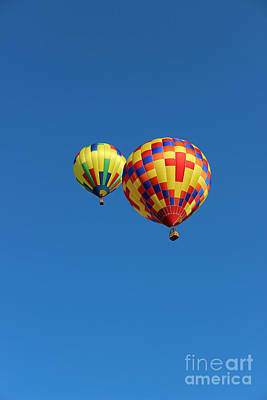 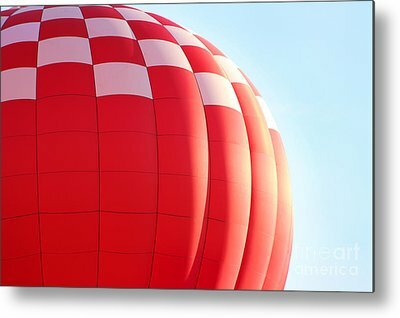 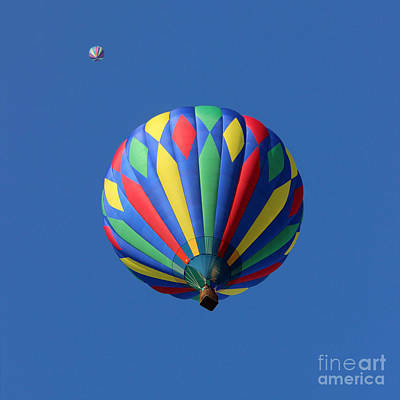 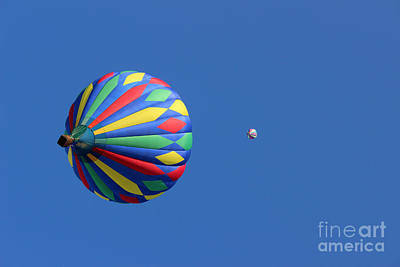 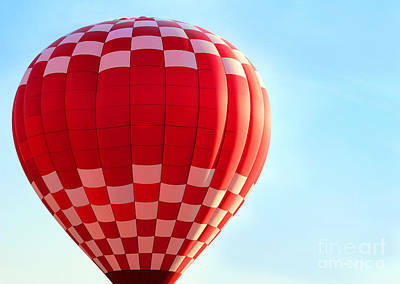 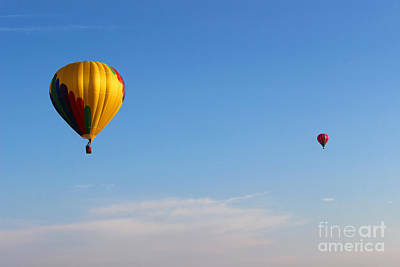 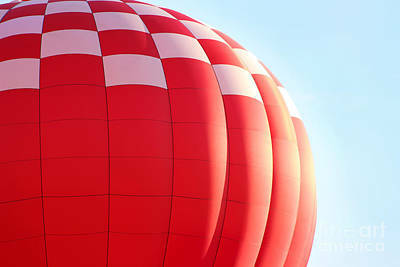 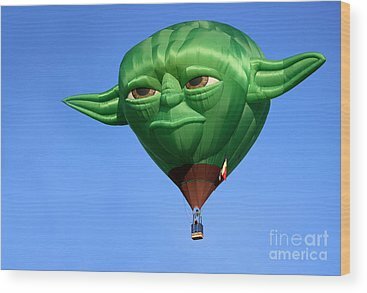 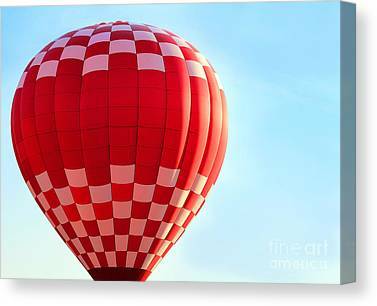 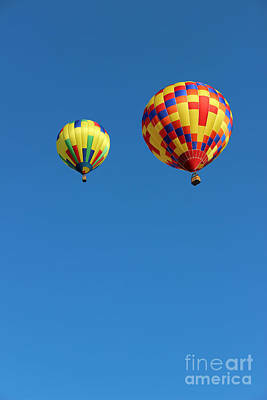 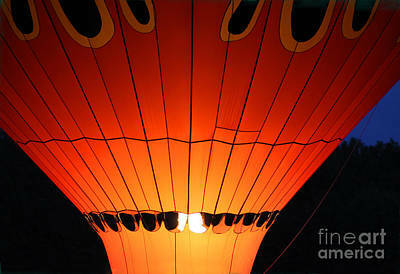 The beauty, the fun, the peace the serenity of Hot Air Balloons! 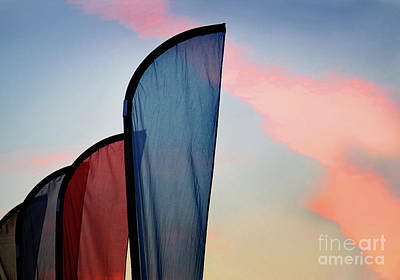 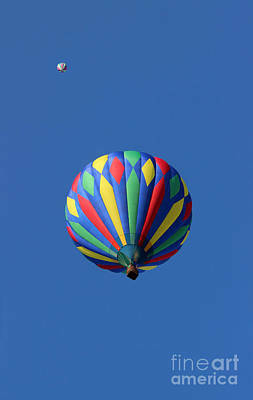 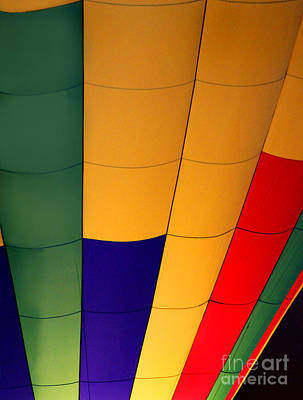 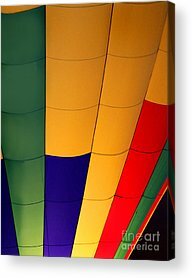 For forty years hot air balloons have brought joy to the visitors of the All Ohio Balloon festival in Marysville, Ohio. 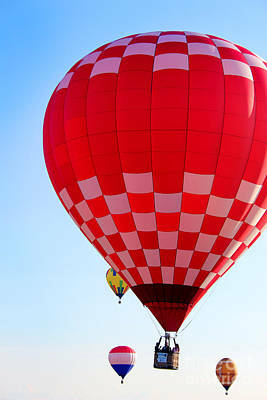 This year, we decided to join in the fun and see what this celebration was all about.